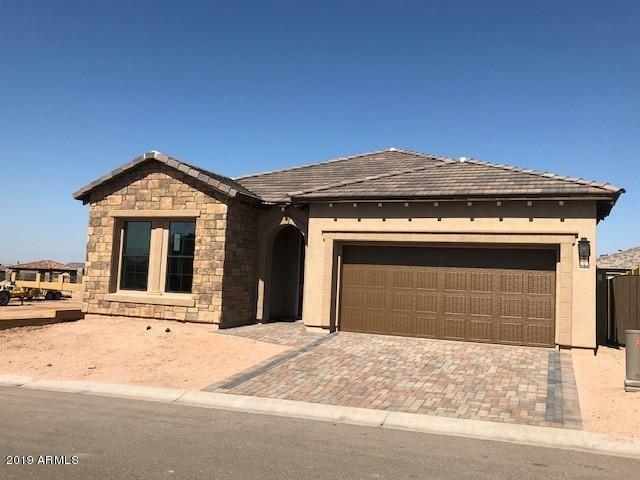 All SANCTUARY AT MOUNTAIN BRI homes currently listed for sale in Mesa as of 04/18/2019 are shown below. You can change the search criteria at any time by pressing the 'Change Search' button below. "Why wait for new construction? Spectacular, highly upgraded home ready to go. Nestled within the Sanctuary community of Mountain Bridge, this home boasts mountain views and amazing community amenities. Owners clubhouse, heated pool with cabanas, fitness center, tennis courts, playground and tremendous open space! The home is all tile and features a dramatic 90 degree disappearing wall of glass to enjoy that unbeatable indoor outdoor Arizona lifestyle. Upgrades in docs tab, too many to list!" "A Brand NEW Home with todays energy efficiency, style and functionality! Great room layout for entertaining with stunning 90 degree disappearing wall of glass bringing the outside in! Larger vehicles accommodated with oversized 24' deep garage. Decorative cobblestone driveway. 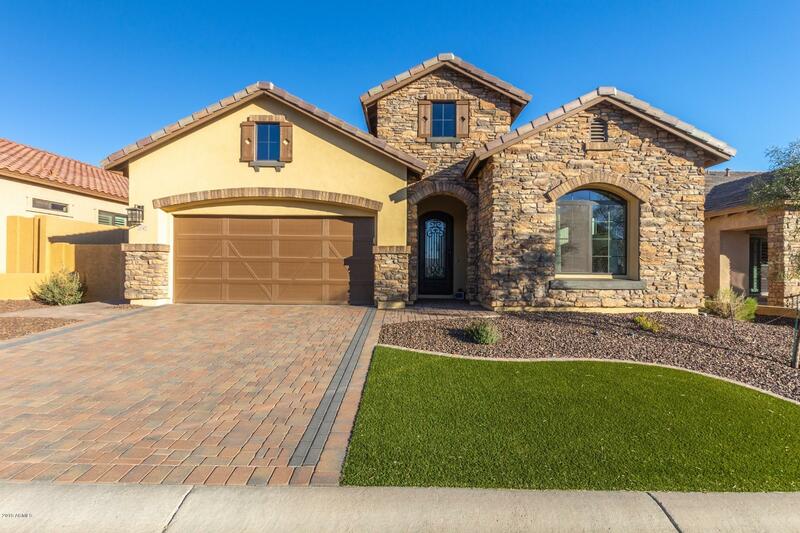 Community boasts 45% OPEN SPACE, with very close proximity to some of the most scenic outdoor recreation in the Valley, incl Usery Park, Saguaro Lake, and Tonto National Forest. Gorgeous owners club includes heated resor"